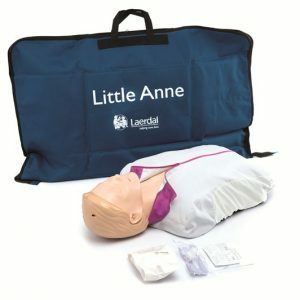 Recently, ILCOR (International Liaison Committee on Resuscitation) and the Australian and New Zealand Resuscitation Councils released their latest resuscitation guidelines. 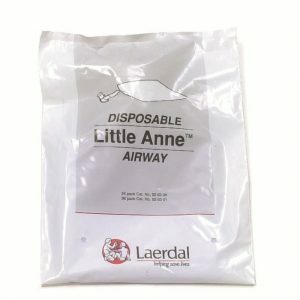 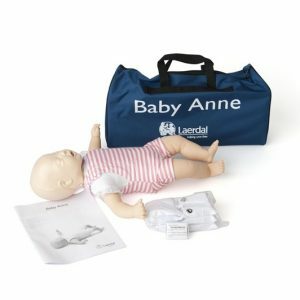 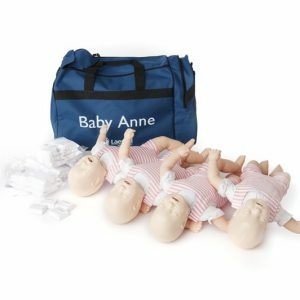 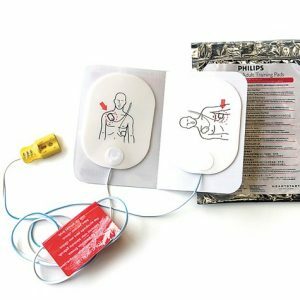 Based on this information, Laerdal is currently implementing a program of product updates to ensure that the existing range of BLS manikins is fully compliant. 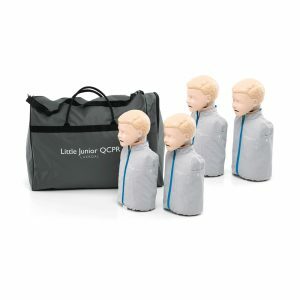 Laerdal is committed to supporting our customers’ ability to deliver high quality, guidelines compliant education to their learners. 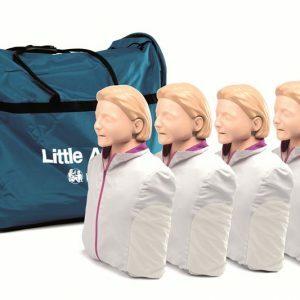 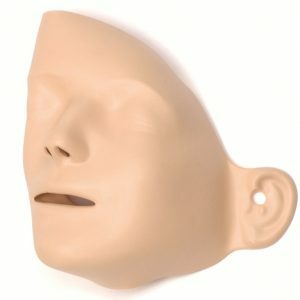 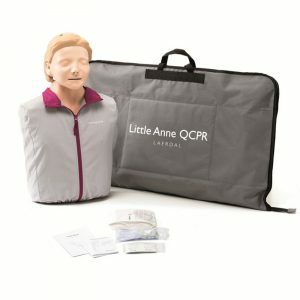 For advice about training manikins, please contact Medtek.